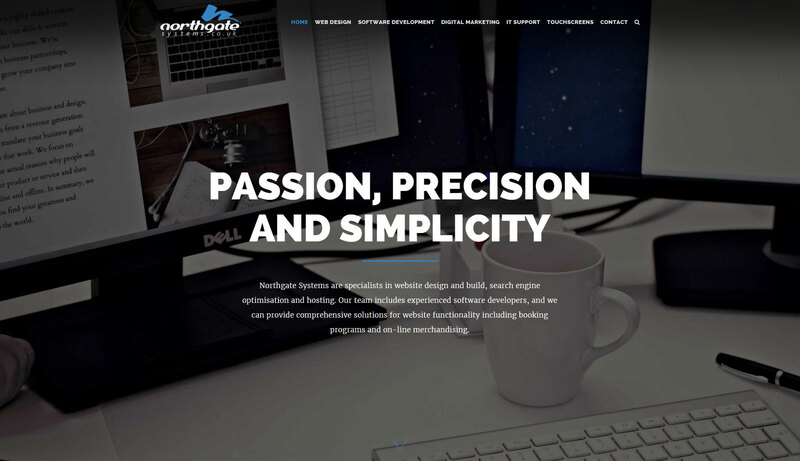 Northgate Systems launched their new website in December. Northgate Systems are IT specialists in the fields of website design and build, search engine optimisation and hosting. The team include experienced software developers and can provide comprehensive solutions for website functionality including booking programs and on-line merchandising. They also offer first-class support and consultancy. Northgate Systems can design and build websites ranging from simple brochure sites through to complex e-commerce sites as well as interactive forms and all kinds of e-marketing including e-newsletters, mailings and social media. They are experts in mobile app design, Wi-Fi installation and also offer a comprehensive IT support service. The Northgate Systems team love being based in Stanhope, in beautiful Weardale. Although they have clients throughout the country they are always pleased to hear from local businesses, large and small – helping them to develop their potential, raise awareness and reach new customers.